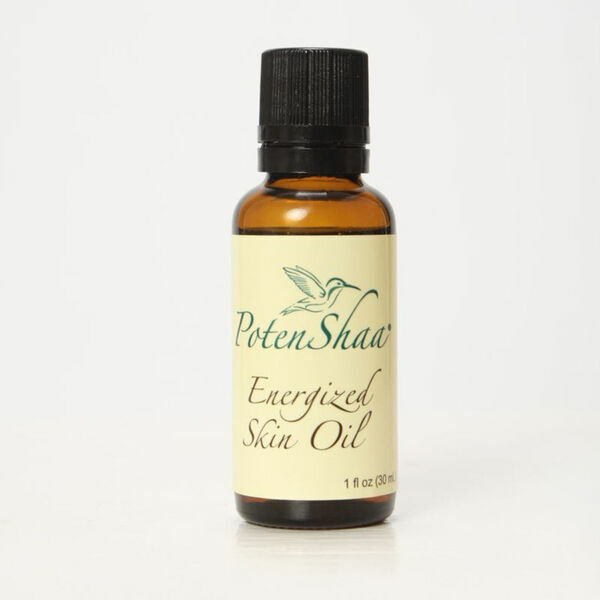 Using PotenShaa Energized Skin Oil is easy and effective. The anti-aging oils are easily absorbed leaving the facial skin smooth and soft. Enjoy the tips!